Announced this week, T-Mobile is offering a free line of service when you add a line to an existing T-Mobile ONE family plan. That means, you can go into a T-Mobile store and add one line to your existing plan, then get another line for free. In total, you will need to have three lines of service in order to get credit for the free 3rd line. As T-Mobile notes, so long as the first two lines stay paid, the third will remain active. As a bonus, you can use this third line for whatever you want, not just a phone. You can use it for a tablet, a SyncUp DRIVE for your car, or even a smartwatch. It’s entirely up to you. Since we’re basically talking about a BOGO deal, but for lines of service, now’s a good time to also point out that T-Mobile is still hosting an actual BOGO smartphone deal, one that could net you a free Samsung or LG phone. So long as the phone’s value isn’t over $750, you can get up to that amount as a rebate when you buy two of the same phone. This includes a Galaxy Note 8, LG V30+, and plenty more. 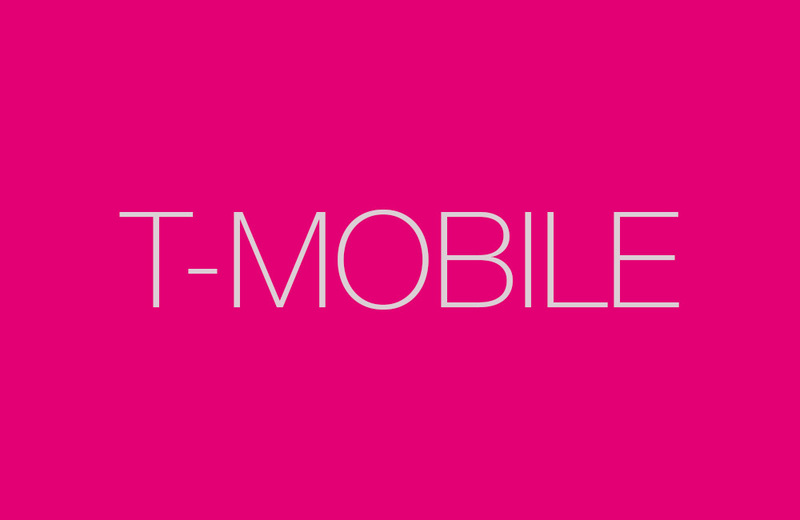 T-Mobile kicks off the BOGO line of service tomorrow on February 10. Sign-up here.